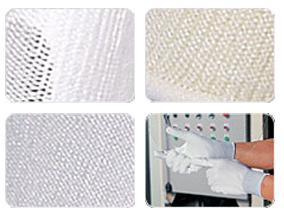 HPPE(high strength polyethylene) is well known for the strongest fiber in the world. (With same weight, HPPE is 15 times stronger than steel fiber and 40% stronger than aramid fiber). HPPE is thinner and more flexible than leather and cotton. With excellent durability, HPPE provides outstanding abrasion and cut resistance. HPPE refers to ultra-high-molecularweight, high-density polyethylene(UHMWPE). 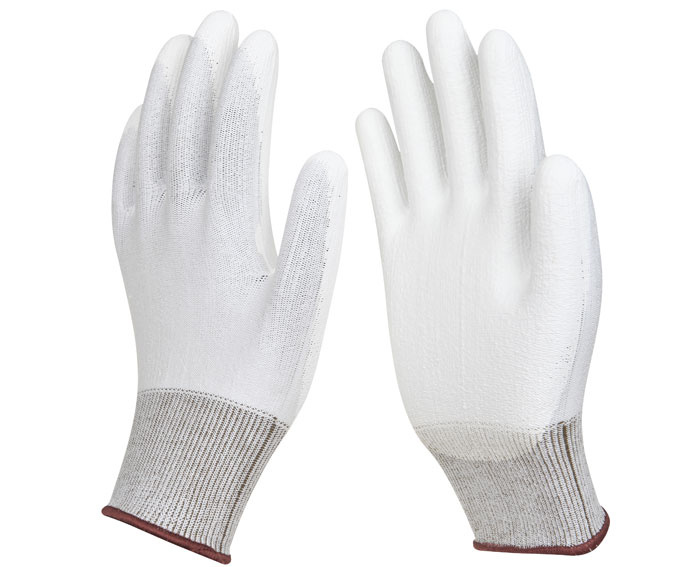 HPPE/ Spandex PU coated gloves are knitted HPPE and Spandex liner with Polyurethane coating providing high cut and abrasion resistance, so gloves are quite durable and reusable. Coating offers breathability and non-slipping. 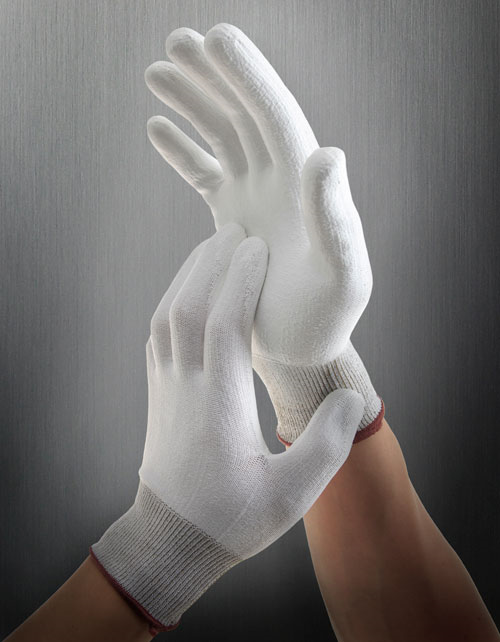 Ideal for assembly, glass industry, precise work, electronic industry, automotive industry, metal fabricating industry and other dangerous work places needed high cut resistance and clean.